The well-known luxury perfume line Bond No. 9 New York has created a full-fledged collection from its first adventure outside of the typical New York City-inspired fragrances that the brand is known for. Bond No. 9 Dubai is inspired by the source of all luxury scent – the Middle East. 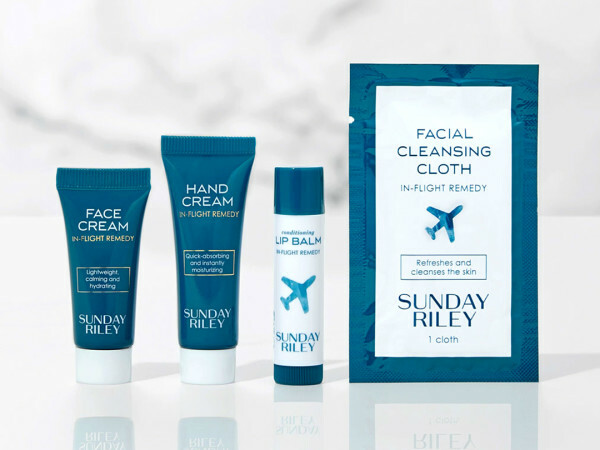 The collection is doing well in both domestic and international markets and will launch in Dubai this month as the last and, obviously, most special destination. 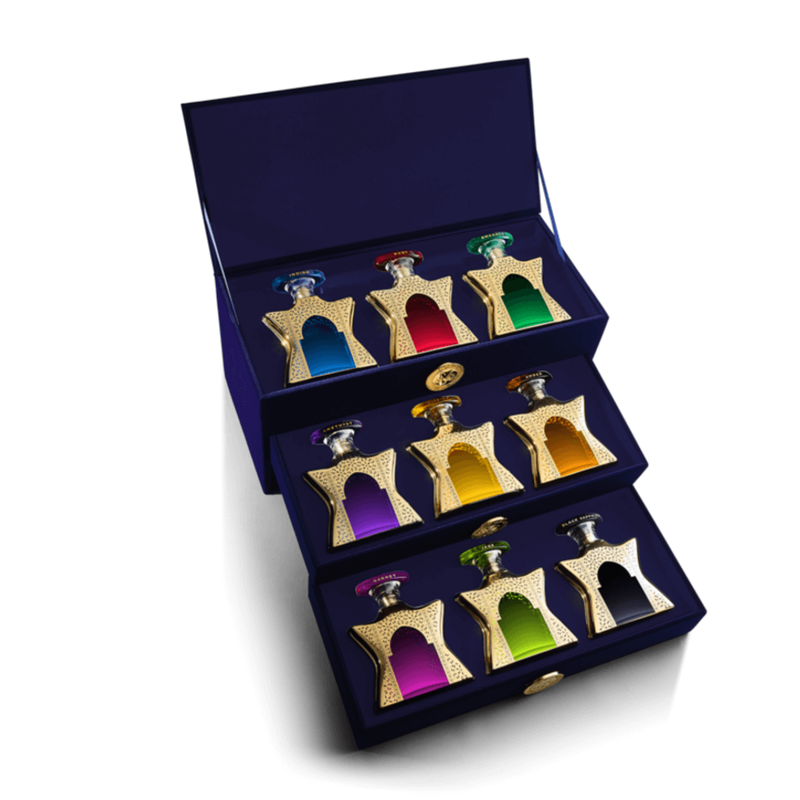 The Dubai collection pushes the boundaries on current fragrance trends. Full of notes of delicious-sounding smells like blackberry, jasmine, amber and saffron, each scent has its own layer of depth that develops on each individual wearer. 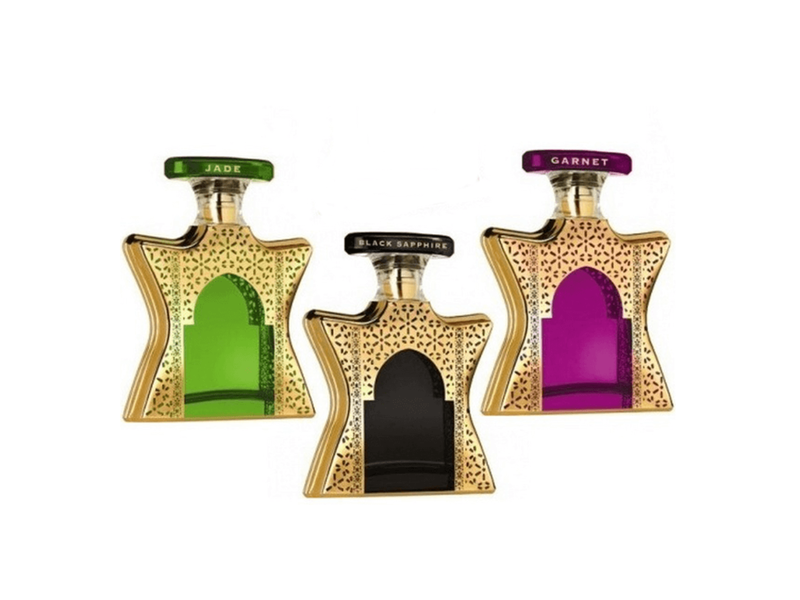 The newest Dubai scents are Garnet (fruity and spicy), Jade (richly oriental), and Black Sapphire (rich and sultry). Each retails for $550 for a 100 ml. bottle. The trend for the past years has been fragrances with a heavy emphasis on Oud, a woody musky scent drived from a rare Asian tree. While NYC is the linchpin Bond No. 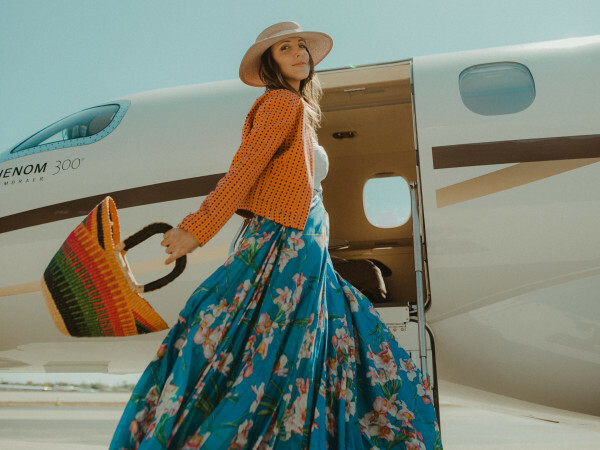 9 mission statement, Rahme wanted to explore outside of the Oud movement and go straight to the source of all the trends to be on the cutting edge. She wanted something rich, but new. “The light scents are less and less preferred and many companies have been focusing on Oud, so instead of doing this, two years ago we tried something different and ultra contemporary," she explained. While the floral movement is still going strong, customers are exploring new, deeper, more intense elements in their scents. 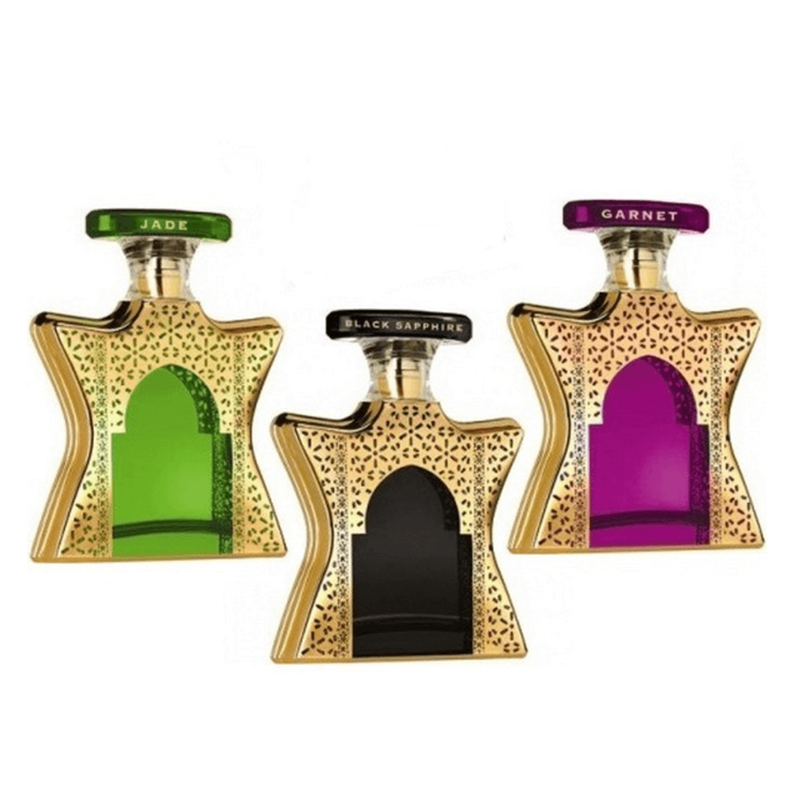 “Men especially want fruity as opposed to the common fresh, clean fragrances on the market," Rahme said. 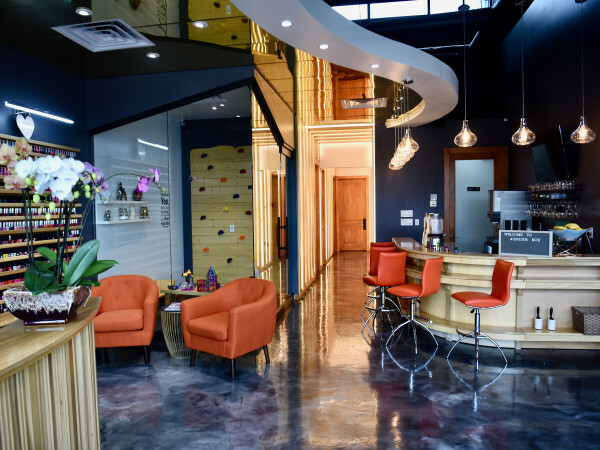 She continues to innovate her brand and provide new fragrant explorations of the world for her clients. 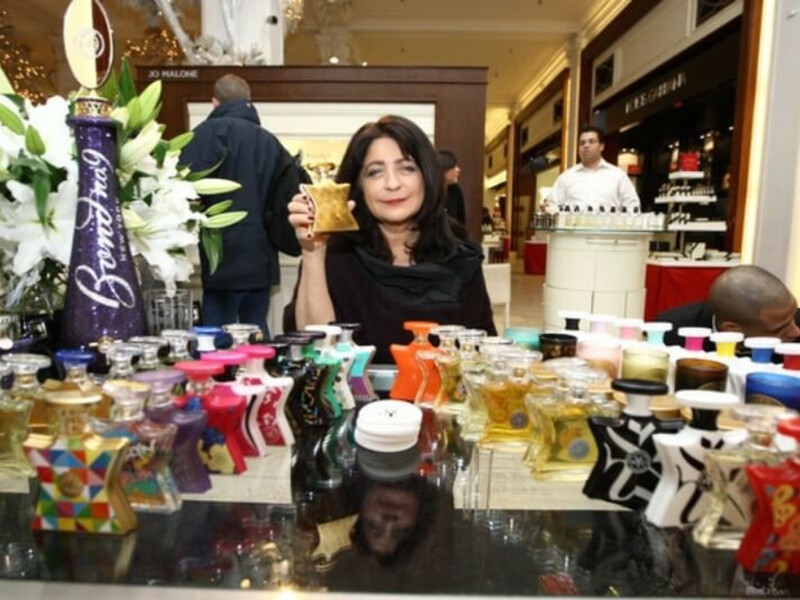 “Even if I had 1,000 bottles in my collection — right now I have 70 — I still wouldn’t have a scent for everyone," she said. 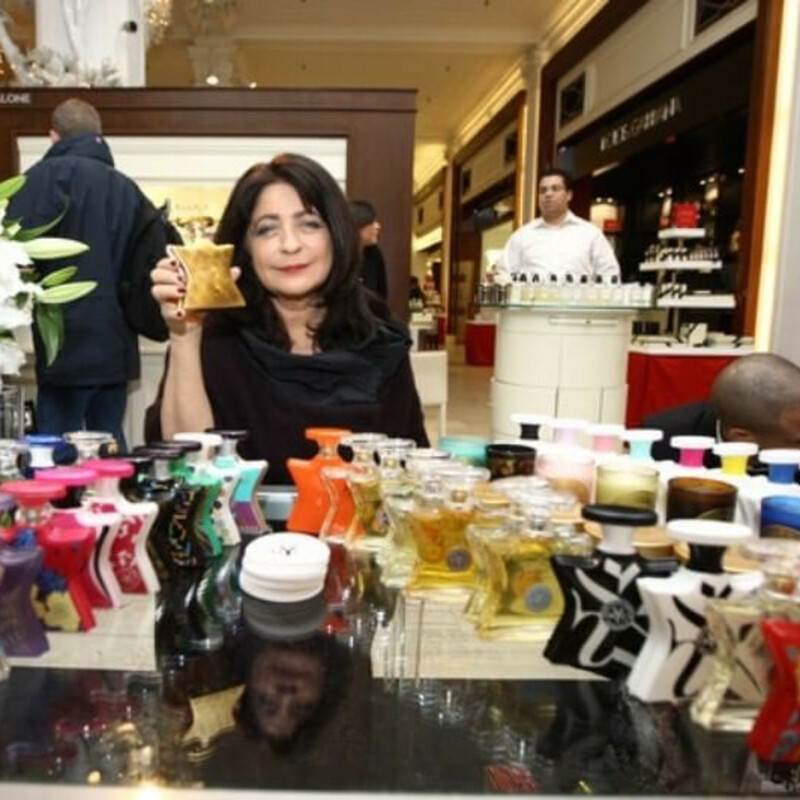 Customers can test their luxury fragrance dedication by also investing in the 42-oz. Bond No. 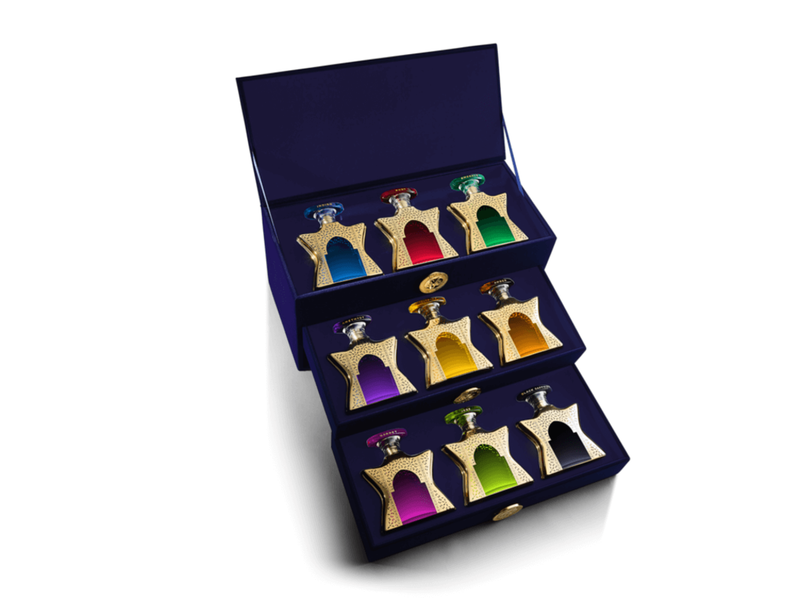 9 Perfume Fountain, scented with Dubai Ruby and Dubai Indigo, for $4,500, or the Dubai Treasure Chest — a three-tier blue velvet jewel box fitted with each of the nine Dubai eaux de parfums in distinctive bottles, also retailing for $4,500.